This would change with the introduction of firearms in 1543 via some Portuguese merchants. It did not take long for clever daimyos to see the opportunity they provided. 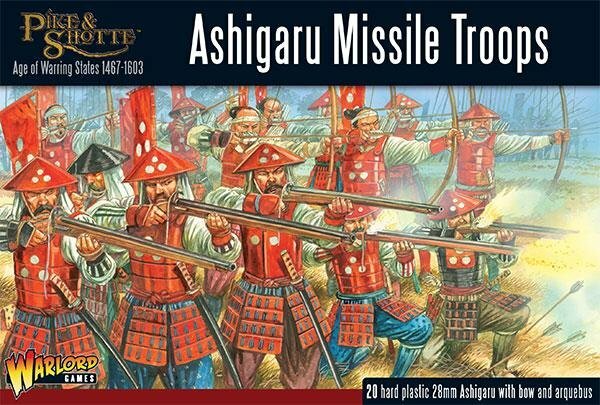 As in Europe, the relative lack of training needed to use one meant Teppo (muskets) rapidly replaced the yumi as the missile weapon of choice. From having no gunpowder weapons before their introduction within 60 years teppo would outnumber yumi on the battlefield by a ratio of 4 or 5 to 1. However the yumi did not disappear, there would always be yumi armed troops amongst the teppo to help protect them while they reload.